Nostalgia can be a powerful thing. But when it comes to this childhood favorite of mine, I was previously particularly harsh on it. I’m now looking at it with a more open minded perspective. 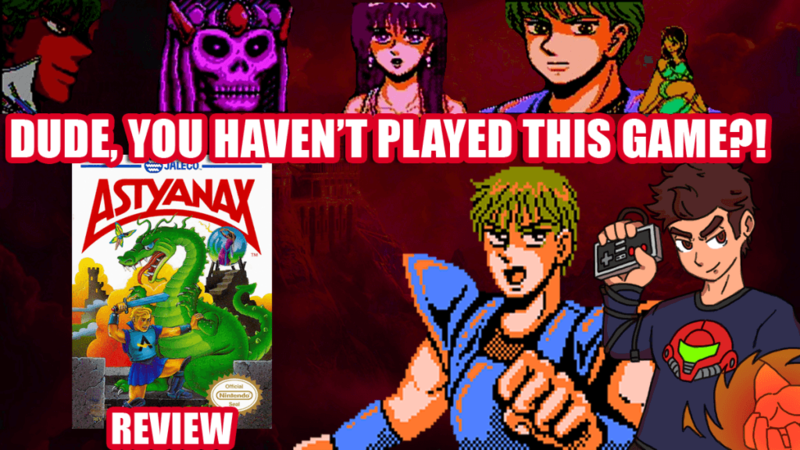 Is Astyanax worth your time? Find out right now! Thanks to Paul Hallaway for the intro effects as always!